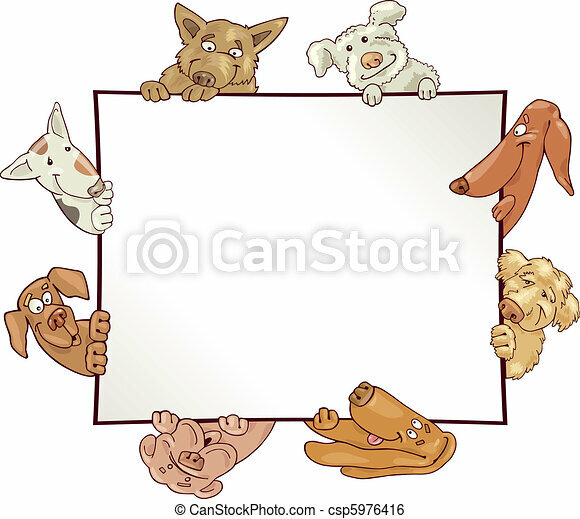 Frame with dogs. 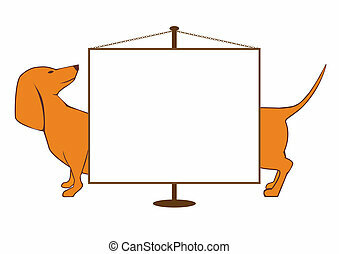 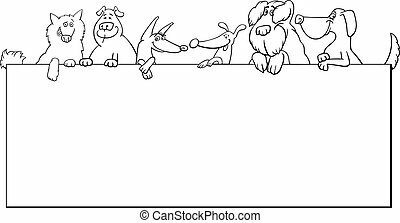 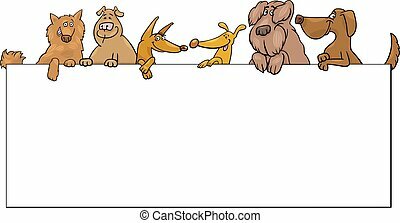 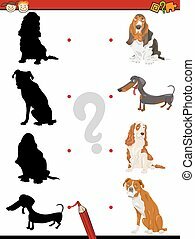 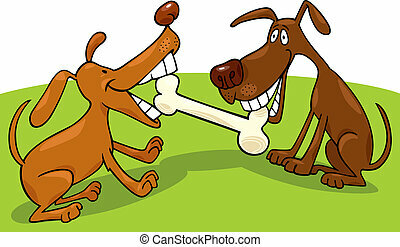 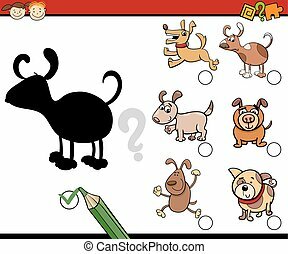 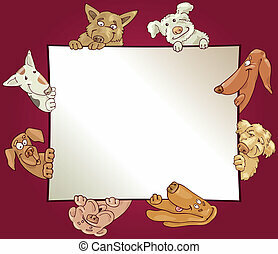 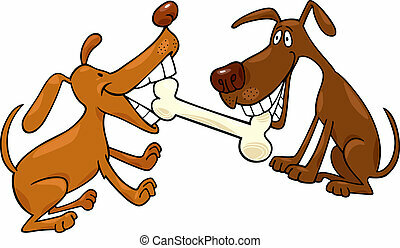 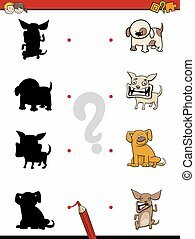 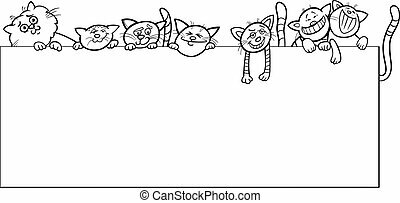 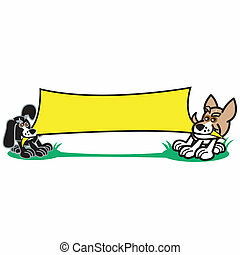 Illustration of empty frame with funny dogs. 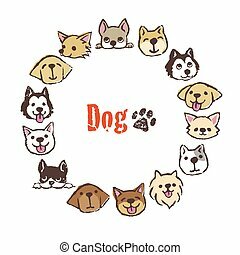 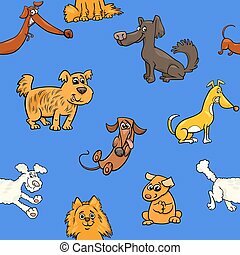 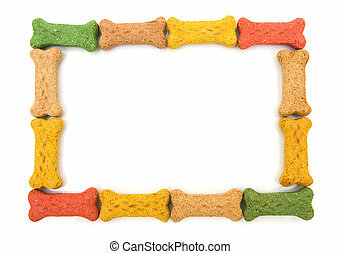 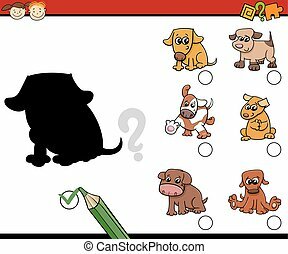 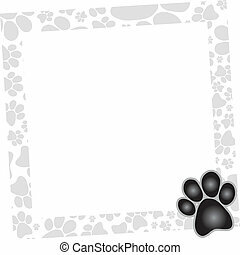 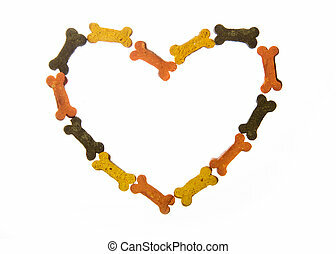 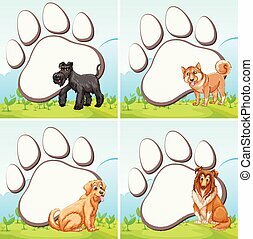 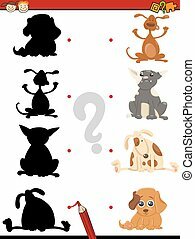 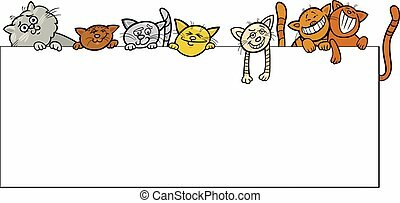 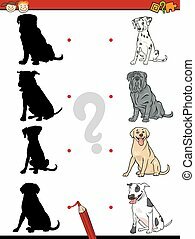 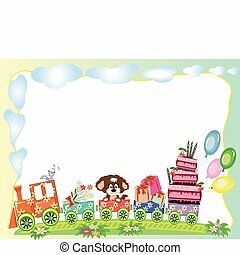 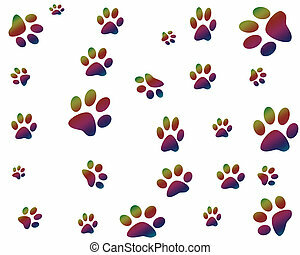 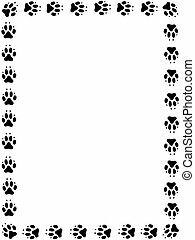 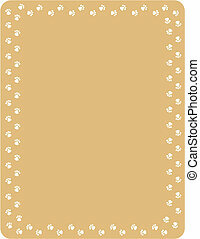 Dog paw background, border, frame, pattern clip art. 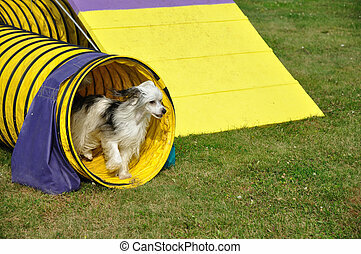 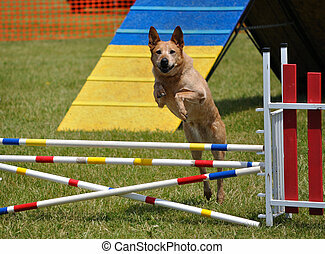 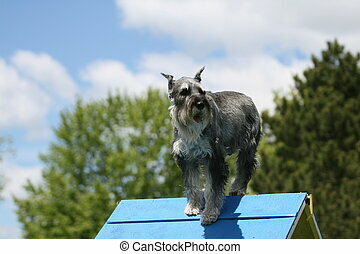 Schnauzer going over th A frame during a run in a dog agility event.